Business for Business (B4B) is a new definition of what we would call a successful company in the B2B environment. Why successful? In B2B we define a business as one that operates in one direction, so it supplies a product, solution or service to another business, but with only a short-term business perspective. In other words, a company delivers a product or service, fulfils the agreed specifications but then passes onto another customer. We can imagine it as an assembly line where business relationships are assembled in boxes one after the other, ready to be shipped and forgotten after they are accomplished. Hardware, licenses, software are sold without caring how they will be used. On the other hand, the notion of B4B is very much linked with services, subscriptions and recurring businesses where the company will develop and provide products, solutions and services but aimed ultimately at making the customer successful. In the B2B model, if the specifications provided by the customers do not satisfy their real needs, your product or solution will not satisfy them as they won’t overcome their challenges. This can eventually turn into complaints and quality issues. 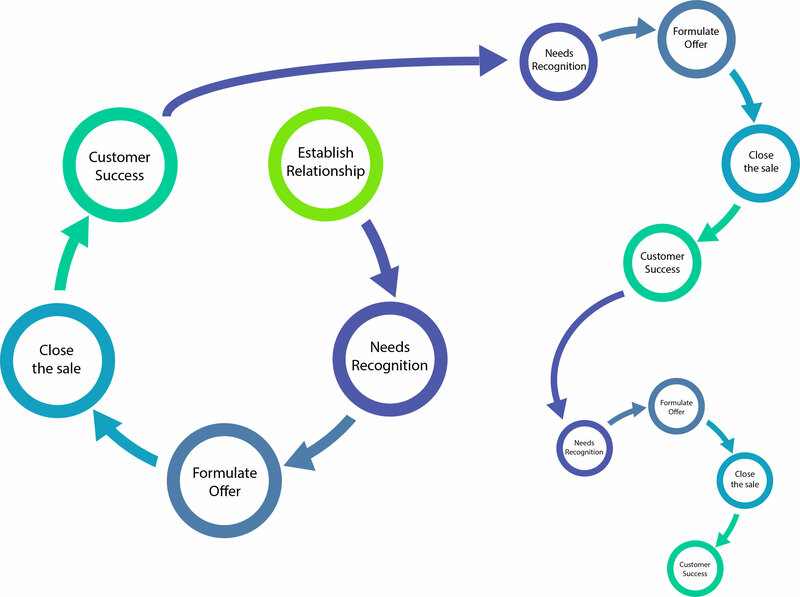 B4B then is about understanding the needs of your customer, the challenge they want to address, and subsequently structuring your offer to make your customer successful in the long term. It is about shifting from unidirectional technical product transaction to value proposition, answering to customer needs and allowing them to be successful. It is a shift needed because eventually the Total Cost of Ownership for the company requires it. No matter whether your company sells a physical product or a digital one. If you sell hardware, you are still going to work with your customers on the usage of this product and receive benefits from them by cooperating along all the product cycle. 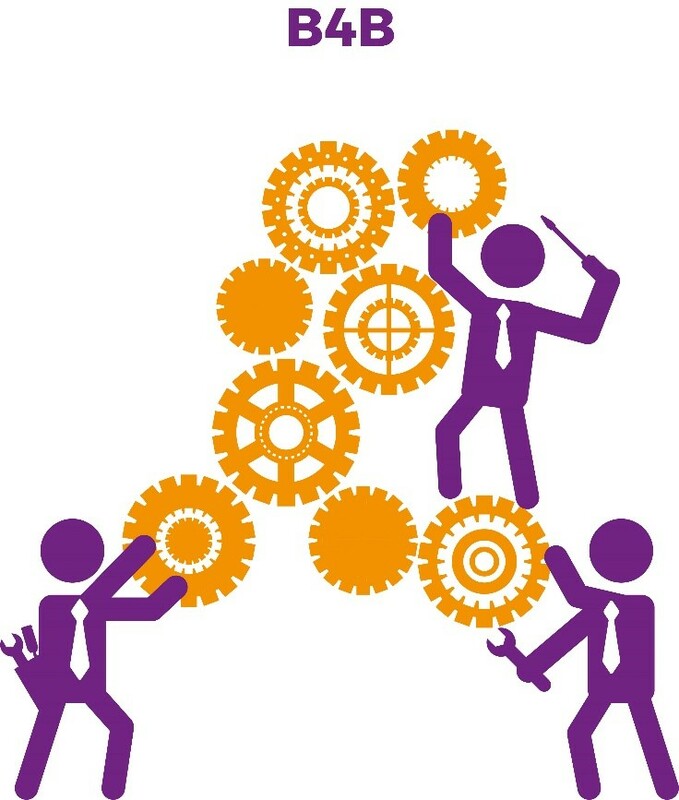 When we talk about software, this partnership is even more obvious because the company needs to work with the customer on a day to day basis to make him successful. B4B is indeed the business model for SaaS companies, through which profits and margins are actually made, as opposed to B2B where the tendency is towards a commoditised market ruled by price wars. This new approach sees a renewed role for small companies that can implement this business model fast, as opposed to complex and small decision-making processes of corporate organisations. It is then the model of agile. 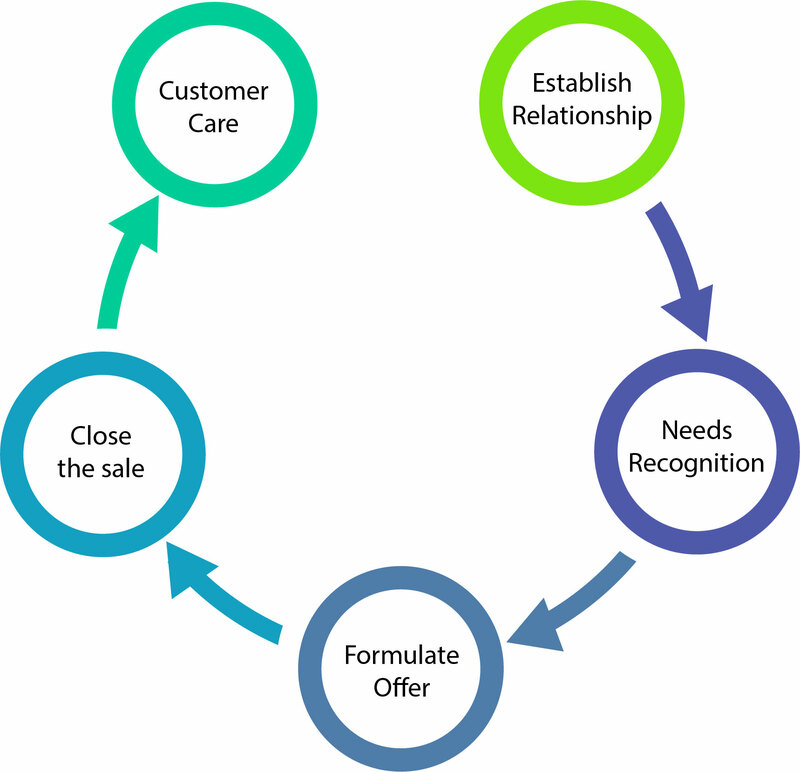 In the B4B model, the relationship between your company and your customer can go beyond the initial agreed offer. The offer, in fact, will change depending on the customer needs. For example, a company offering a different solution packages can indeed sell them standardly, but the difference in the new model lies in how and when it sells them to the customer, as opposed to a simple direct transaction model such as B2B. The biggest change on the company side is the role of internal teams (sales and customer care) and the processes managing them. In B4B these teams need to change their mindset and adopt one that is more proactive to understand the customers’ business and needs rather than focusing solely on product expertise. For sales reps, this means possessing the same vocabulary and understand the synergies of their market so that the offer can be better tailored. For the after-sales part, in the B2B model most companies have already a customer care team to take care of complaints and product replacements. The shift happening with B4B in this sense starts by changing semantics: not anymore customer care but rather customer success. The team is then in charge of keeping in touch on a daily or weekly meeting with the customer to deliver not only the solution, but also their expectations. 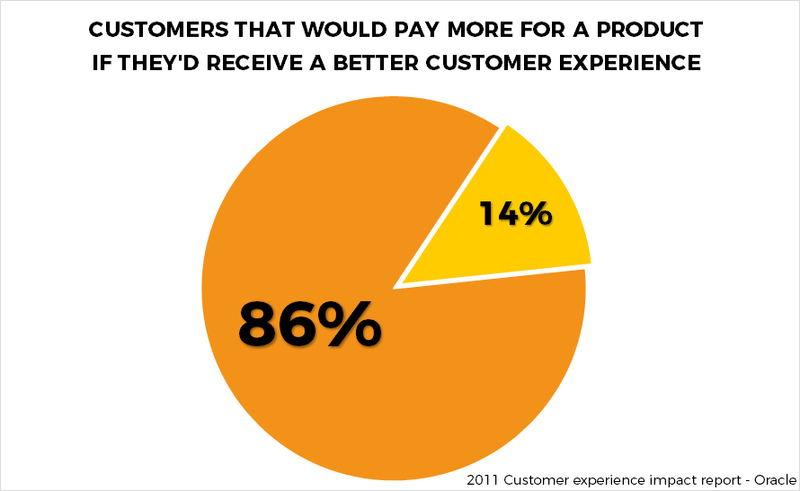 Thanks to this approach it is possible to identify additional customer needs and support his business activities, with potential positive business outcomes: it is estimated that 86% of buyers will pay more for a product or service if they receive a better customer experience. Ultimately, the company adopting the B4B model cares about the performance of the customer/partner rather than solely the performance of its product or solution. If your customer is going to be successful, also your business is eventually going to be so. It is about a change in KPIs: from lagging to leading. 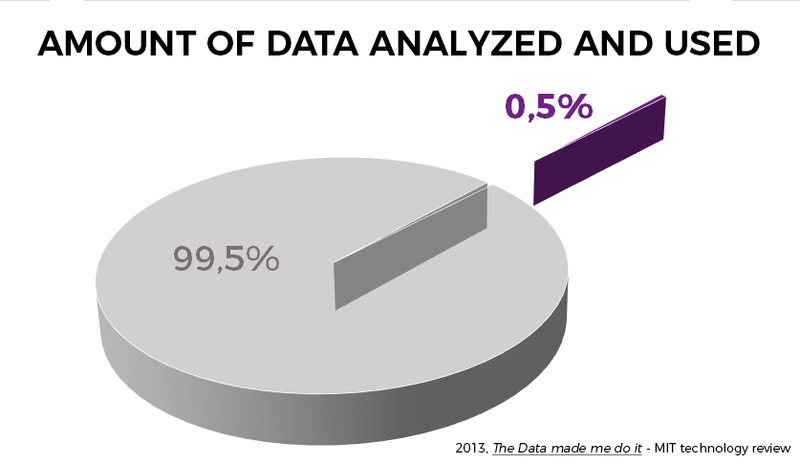 Data is the key enabler of the B4B model. More and more customer, market and product data is collected nowadays. The volume of business data worldwide, across all companies doubles, in fact, every 1.2 years. Also, technologies like the cloud can help daily activities run faster, as opposed to expensive and slow in-house software. However, data available needs to be used more by companies in taking strategic business decisions and should be analysed to shape real valuable solutions for the customers. 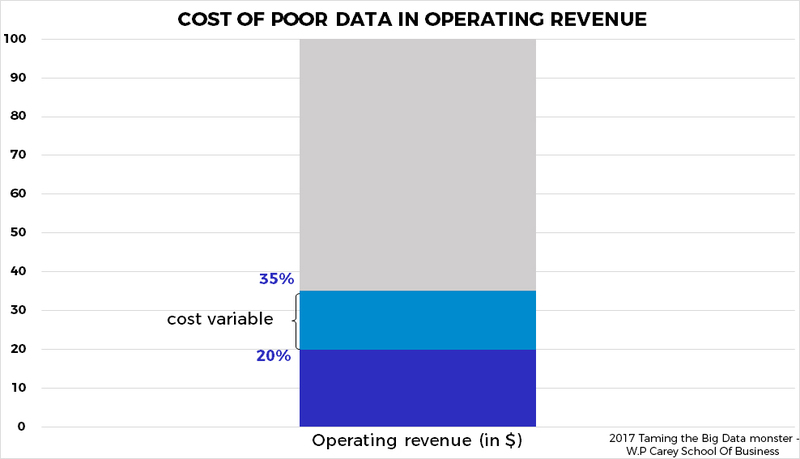 Usage of data, in fact, not only costs the company for its collection and management, but it becomes even detrimental from the moment it is then poorly used. As the B4B model would want, it is important to start from the end-users and their needs, because the needs of an electrician and the ones of a big factory are different. Electricians will need easy and fast availability of products, having favorable payment conditions (being able to pay in cash money), while large factories will need after-sale services for positioning and technical support. So what would retailers and distributors need to satisfy end-users needs? Examples for electricians can include e-catalogs to allow them to check for products and their availability and place orders directly from computer or smart devices, while for factories distributors can provide a means through which manufacturers product offer is standardized (specifications, pricing, availability) for longer periods of time. The Electric, Mechanical and Automation markets are currently facing a slow-growing market. In such a market companies need to change their business model. With B4B they can sell more and better and so sustain their business in the longer term.